Do you need your Air Conditioner repaired right now? If so, contact Jackson Total Service for 24-hour air conditioning repair 7 days a week in Naples, Florida – nights, weekends and holidays! Jackson Total Service is the company to rely on for all of your air conditioning repair needs. The Jackson Family has been serving Southwest Florida since 1964. We have helped thousands of area homeowners, businesses, and property managers solve their challenges with their HVAC systems. We all love living in Southwest Florida with its year-round tropical climate. However, for those of us who have experienced losing their air conditioning in the peak of summer, the tropical weather can be oppressive. If you need your air conditioning system serviced or repaired, call Jackson Total Service for expert air conditioning repairs in Southwest Florida at fair and honest prices. We are available 24 hours a day, 7 days a week for emergency repair services. Don’t Be Left Sitting in the Heat! Air conditioning unit won’t turn on – If you checked the breaker and thermostat but your system is still not functioning, it’s time to call an expert. No power could be due to an electrical problem. Stay safe and call a professional. Hearing strange noises – Your air conditioning should not be making any types of strange noises whether it is indoors or outdoors. Call Jackson Total Service immediately. Small noises can become very costly if not taken care of in a timely fashion. 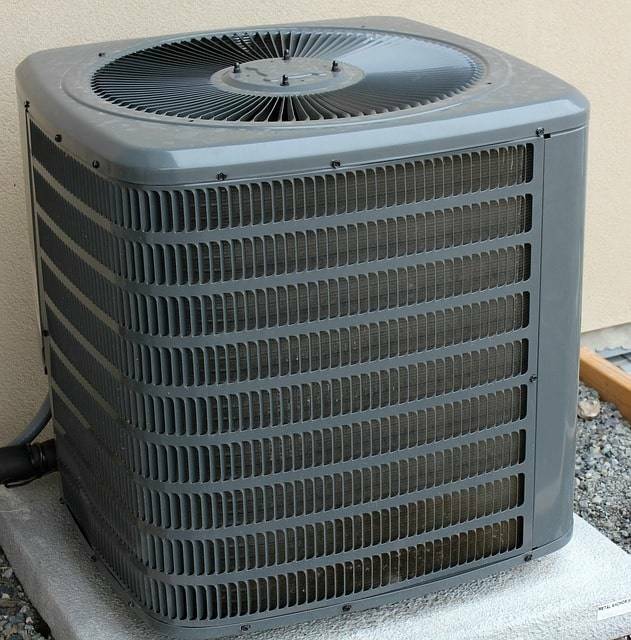 A/C system seems hot – Your air conditioning system may be warm, but it should never get hot. If your unit gets hot, stay clear and call a professional. System not blowing cold air – If you can hear the system running but it is not blowing cold air, your system may be low on refrigerant. Call a licensed air conditioning technician for service. Stay Comfortable and Call Jackson Total Service for fast, affordable & efficient service! When your air conditioning system isn’t doing its job, call Jackson Total Service to set up an appointment with one of our licensed HVAC professionals to visit your home or business. Our goal is to provide you with the best and most practical solution to your AC problem. Jackson Total Service understands how important it is to get the lives of our clients back to normal. We pride ourselves on dealing with any air conditioning problem promptly and to your complete satisfaction. We hope your never experience AC problems but if you do, the best decision you will ever make is to call Jackson Total Service. Our company would be proud to serve you and become your “AC company for life.” Call us today to schedule your appointment.